Maybe one of the most moving songs ever written for peace and maybe one of the songs they hardly ever play on the radio at Christmas time. Guess why? 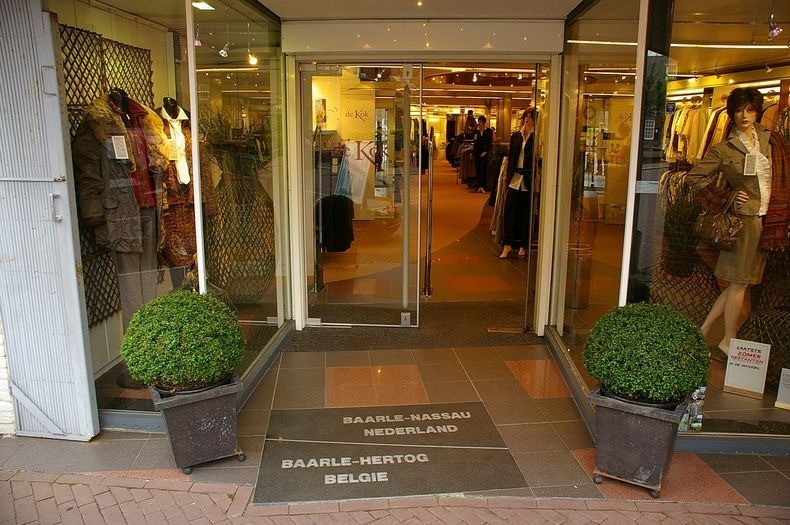 Do you remember Baarle-Nassau and Baarle-Hertog? That was fun, right? But sometimes those kind of situations can lead to very serious situations. Let’s look down to border there was between India and Bangladesh few months ago. This border by itself had over 200 enclaves: 102 were Indian in Bangladesh, with 21 Bangladesh enclaves within them, and the only one “enclave, within an enclave within an enclave” in the world. India, in the other hand, had 71 Bangladesh enclaves, containing 3 Indian enclaves. And the worst of all: they were all planned, mapped… and controlled! What kind of evil mind planned all this mess? Well, legends tell this enclaves were the result of card or chess games between two regional kings centuries ago. But what History in fact says is that in 1713, the Mughals and a regional kingdom, Koch Bihar, the two countries did not commonly agree a clear border between them, and so it became fuzzy. When borders had to be set clear, in 1949, all this mess up of enclaves was born. This situation in fact led to a lot of trouble to people who lived there. 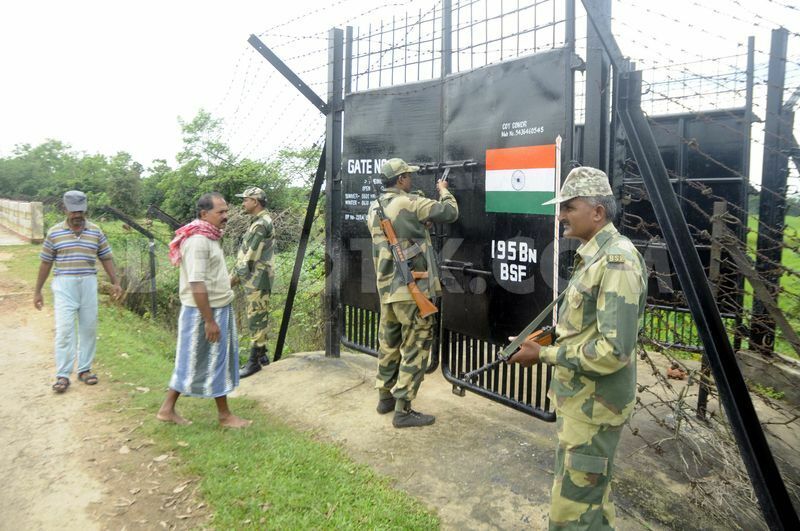 Differing from Belgium and the Netherlands, India and Bangladesh don’t have open borders… so the minor enclaves’ residents were literally trapped: they had no light, water, gas, or even public services. In total, over 51,549 people were in this pity situation. That led both countries to start thinking to come to an agreement to unify that nasty border, and finally managed it in 7 May 2015. Everybody knows what a country border is. It is the imaginary line where a country ends and another one begins. But in some cases a definition as simple as that can be so tricky that you may have to move your house’s door or even live without water if you want to stay loyal to your country because of it. “How is it that those problems come from borders?” you may ask. Well, in this article (series) I’ll be explaining you some of the weirdest borders in the world. 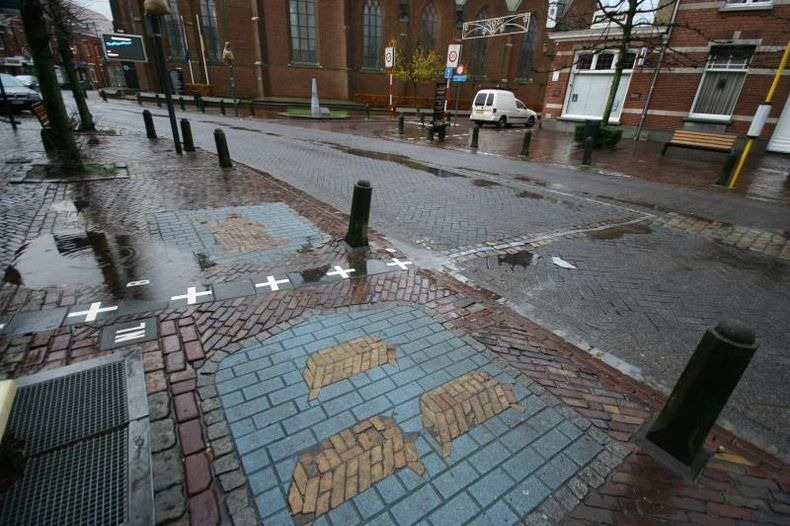 One of the most well-known devious border is the one between Baarle-Nassau (Netherlands) and Baarle-Hertog (Belgium). This settlement basically consists of half a Dutch city and half a Belgian city within it, both with bits of the other country within them too. A total of 22 Belgian exclaves and 14 Dutch ones are found in the city. Over the map, the borders are a complete chaos, that’s clear – but they are in reality too! 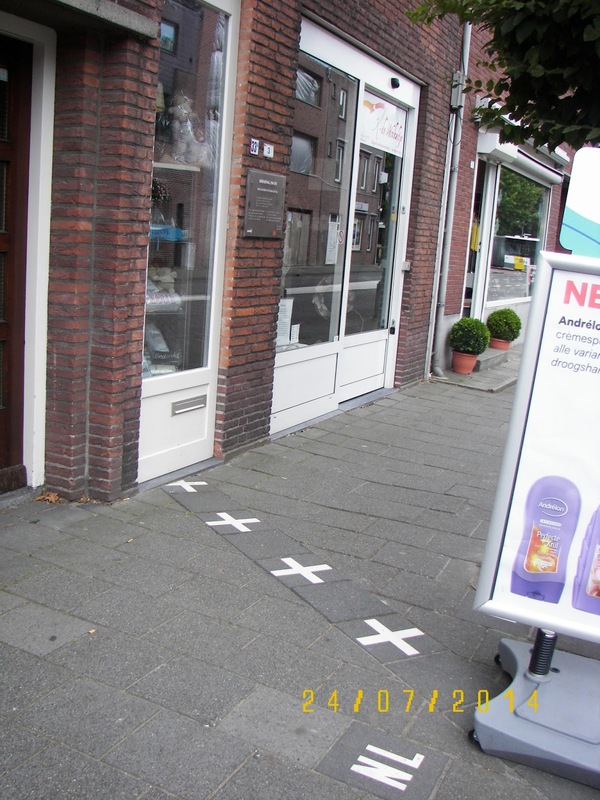 Every border is marked – every single one! 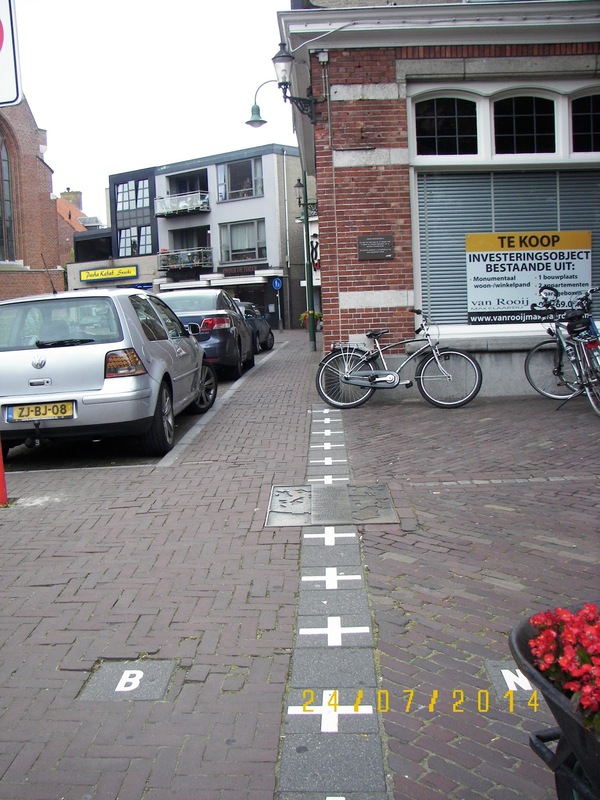 These borders divide neighbourhoods, streets, shops and even houses. Some people wake up in the Netherlands and take their breakfasts in Belgium. One could even pay at two different tax regimes in different shops in the same street! But, what does this absolute chaos come from? Well, as well as fairly everything chaotic, it comes from the Medieval Ages. About the 12th century, the Lords of Breda and the Dukes of Brabant negotiated unfortunately a number (big number) of land sales, land swaps and agreements, which left the borders as they are. But it was not up to 1836 when Belgium split from the Netherlands, when they started to be cared about, and it was not until 1995 that they were finally traced clearly up. By the time they were finished, some people thought Belgians were instead Dutch, and vice versa. 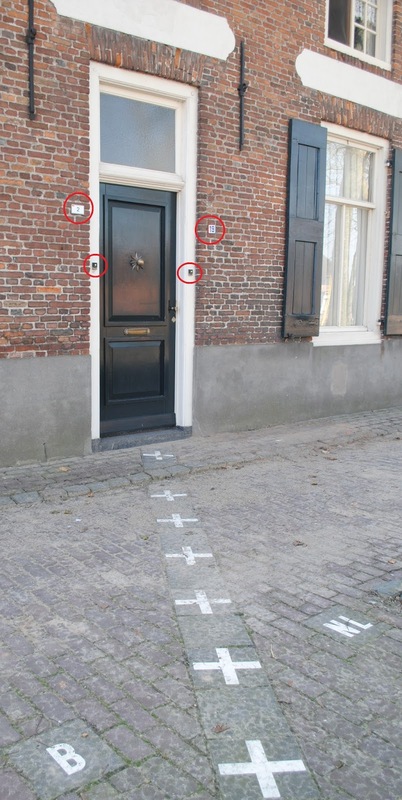 Instead of gettil all needed papers in order, those people just used a simple trick: they moved their front doors to the country they previously thought they lived in. Netflix has arrived in Spain. What is it and how does it work? 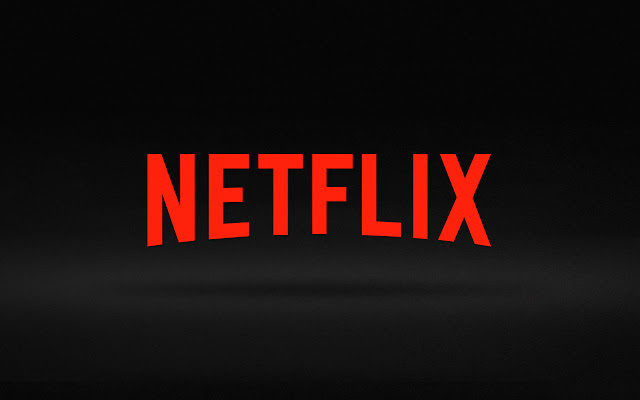 Here you have some tutorials and suggestions to start using Netflix, whether if you are from Spain or not. Netflix is a service which requires a subscription and an internet connection. There are three types of subscription (7, 99 €, 9, 99€ and 11, 99€). Once you have your subscription, you can log in from your computer, your Smart TV or your Smartphone (or from anything with internet). You can watch TV series, movies and documentaries. The interface is very simple. You have different categories to choose from (for example, foreign movies or documentaries). You can create your own list with what you would like to watch, instead of looking for it in the categories. The navigation, I insist, is very simple and you can never get lost (maybe just overwhelmed by the number of contents). Netflix also remembers where you stopped watching the last time. So if you were watching a series yesterday, you can continue today from that exact point. Netflix also recommends you some series and movies you would maybe enjoy. It offers you a list with the latest tendencies. While watching something, you can easily configure the program to watch the episode or the movie in English or in Spanish (or in the language of the country you are from). Here you have some suggestions of what to watch in Netflix, but of course it is your opinion the one which counts, these are just some ideas. 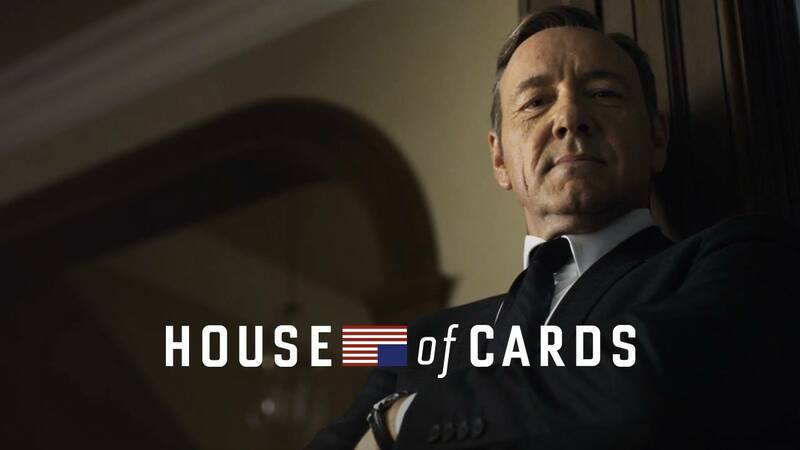 Kevin Spacey, politics, intrigues… nothing else to say. 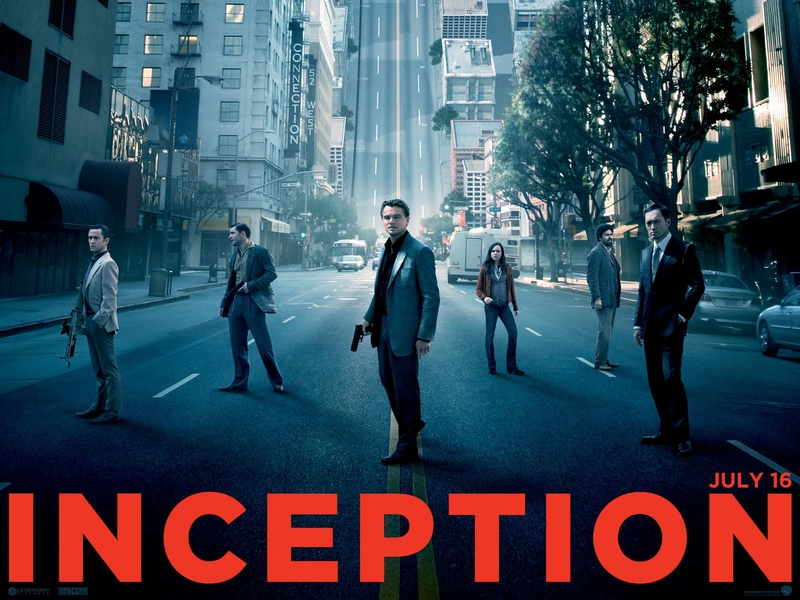 This original Netflix series is just perfect if you don´t know where to start from… or if you have a great taste. The darkest side of the American dream. 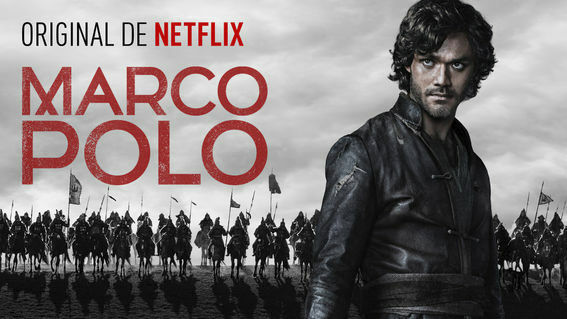 The series is always available in Netflix, so you just take your time to enjoy this masterpiece (is my humble opinion…). 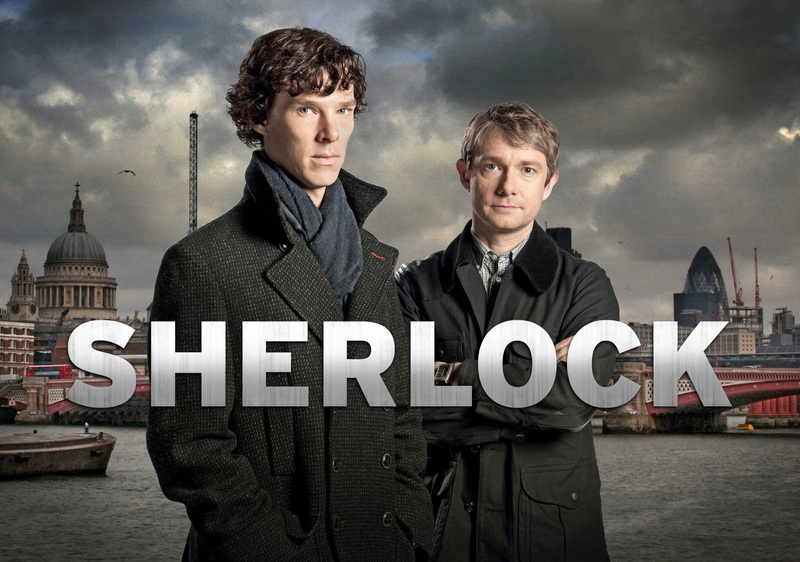 Sherlock, Luther, Top Gear, the Musketeers… The BBC provides to Netflix its best series to enjoy them. Of course, they are translated (but, of course, the original voices are always better). Nothing else to say, just enjoy these British series… and by the way, some documentaries. You can, as I have said, enjoy movies in Netflix. From classics such as Forrest Gump or The Lord of the Rings to much modern movies like The Hunger Games, Inception or Pacific Rim. The catalogue is always evolving so new movies will arrive soon. Probably you don´t know him, however Aetius is one of the most important general not only of the Roman Empire, but of history. He defended the Western Roman Empire against different barbaric tribes such as the Huns, the Burgundians or the Visigoths. But he will be always remembered because of his victory against Attila, the king of the Huns, in the battle of the Catalaunian Plains. Also, he fought in Spain and Italy (especially in this last one, where he defeated the Huns once and for all). He was known because of the order he followed during battles. The vanguard was formed by relatively weak troops (usually recruited among the barbaric tribes) and the rearguard was formed by the true Roman army, which used to finish off the enemy after the offensive of the vanguard. 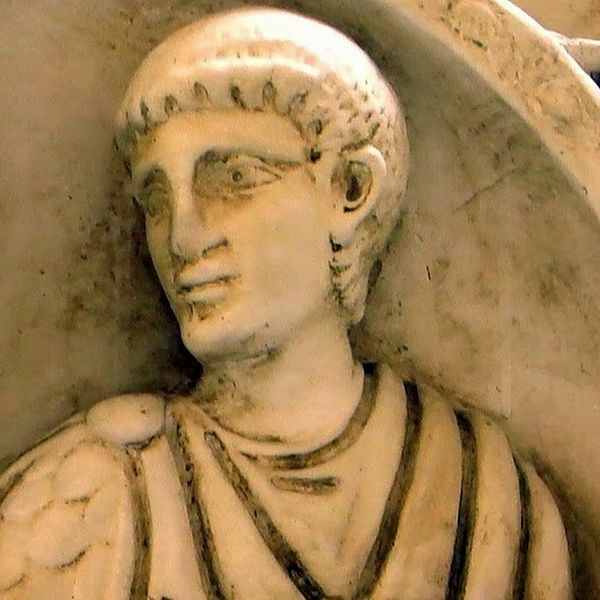 Flavius Aetius died in 454 when the Western Roman Emperor, Valentinian III, assassinated him thinking that Aetius wanted to reclaim the Roman throne. 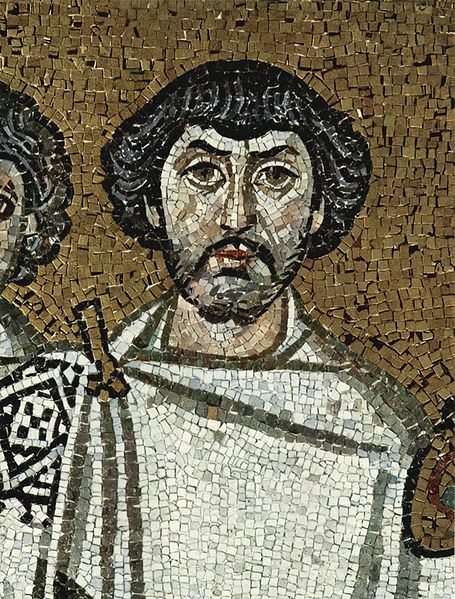 Belisarius was a Byzantine general whose success is almost forgotten by our society. But despite his situation in our books, he is recognised by the historians as one of the greatest generals ever. He defeated the Vandals in North Africa, the Ostrogoths in Italy and the Sassanid Empire in today´s Iraq. And thanks to his actions the Byzantine Empire was able to invade southern Spain and Armenia. The victories of Belisarius were always heroic because normally he had fewer resources than his enemies, especially in his campaign of Italy, where the almost complete absence of imperial support forced him to adopt defensive strategies against the Ostrogoths. The tactics of Belisarius were very modern for his time. He started to use advanced cavalry, which gradually would became the nucleus of the Byzantine army, and was almost obsessed with the idea of an agile army. Belisarius died in 565 after defending Constantinople against the Bulgars in 559 and having restored the glory of the Roman Empire. Unfortunately, the territories which Belisarius conquered wouldn´t last so much time. Gustav II Adolf is considered as one of the greatest kings of Swedish history. He led Sweden to the supremacy in northern Europe by defeating Poland and the Holy Roman Empire (a confederation of kingdoms in modern day Germany). At first, he defeated Poland because he wanted Sweden to dominate the entire Baltic Sea. Poland didn´t offer so much resistance because of the superiority of the Swedish troops, which won even after the arrival of German troops. After that, Gustav II Adolf had a walk through Germany. Despite the efforts of the Holy Roman Empire and its powerful allies (such as Austria or Spain), the Swedish army won most of the battles and occupied large areas of modern day Germany. 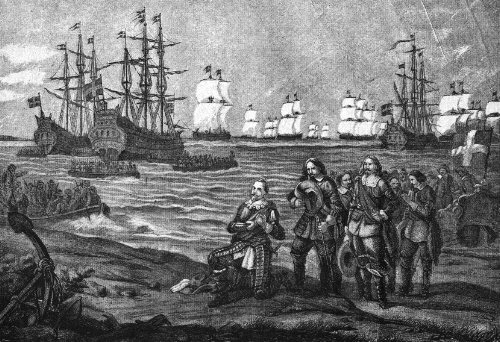 The armies of Gustav II Adolf were successful because of the moral of the troops. In the army of Gustav there wasn´t any privileges for anyone. The cavalry, the infantry and the artillery were in the same conditions, not like in other countries (like Spain) where the cavalry used to be the elite. 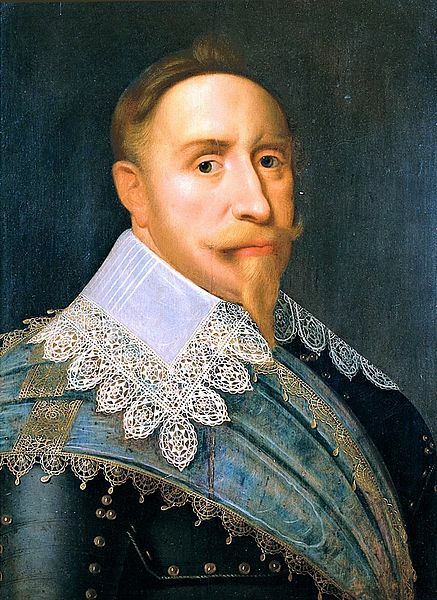 Gustav II Adolf died in 1632 during the battle of Lützen. 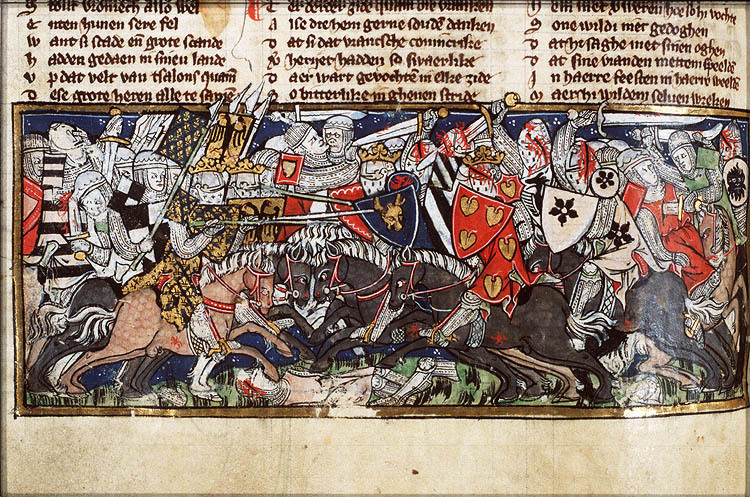 He charged against the enemy but was surrounded by them; he died fighting in the first line. During that same battle, when the Swedish troops knew that their king was dead, they charged furiously against the imperial troops, winning the last battle of Gustav II Adolf. And we end with the general who is considered as the best field marshal of the Second World War. Rommel is known because of his African campaign, leading the Afrika Korps, but Erwin Rommel did much more than this. He fought in the First World War, where he used to execute risky but successful movements against the enemy trenches. Rommel fought in France, Romania and Italy during that conflict. Before the Second World War, Rommel was appointed as the commander of the Hitler´s personal guard. 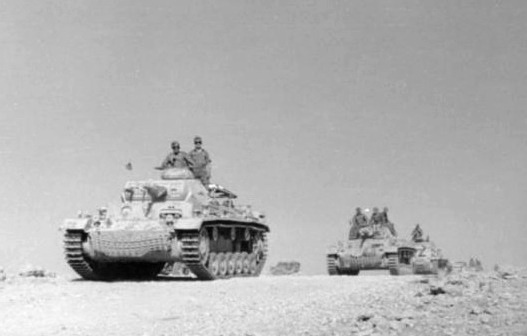 The Nazi leader, following the desires of Rommel, created a Panzer division for Erwin and sent it to France in 1940, where Rommel´s division achieved a number of very important victories against the Allies by using the famous Blitzkrieg strategy. 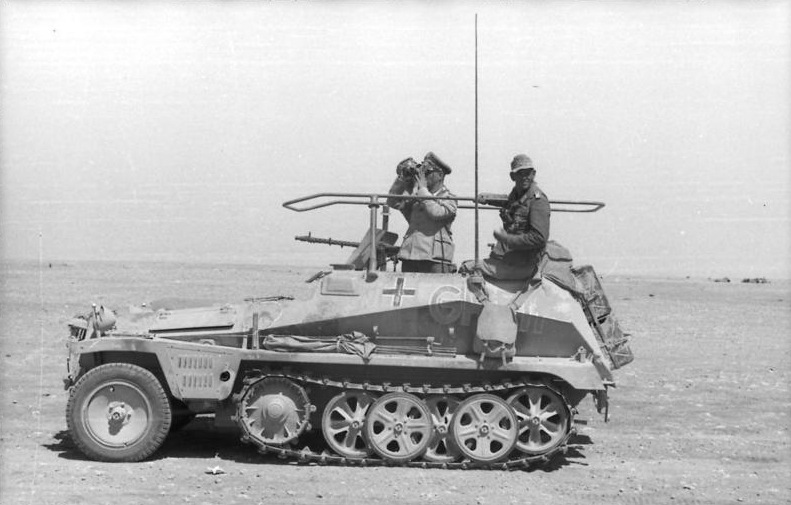 In 1941, Rommel was sent to Libya to organise the weak Italian troops. Knowing that these troops wouldn´t defeat the British, Germany went into action and Rommel received an army to defeat the British dominions. He almost conquered North Africa, but the lack of supplies from Europe forced Rommel to retreat and finally capitulate..
His last battle was in Normandy, where he couldn´t stop the Allie offensive because Hitler refused to move the French divisions. Rommel was famous not only because of the agility of his army, but also because he refused to kill innocent people. Rommel didn´t believe in the anti-Semitic convictions of the Nazi party, something palpable in his own army, where there was not only German soldiers but also soldiers from North Africa, India or Italy. The moral of his troops was also high because Rommel used to be in the first line observing the battlefield by himself, and talking to his soldiers to know the situation of the troops. Erwin Rommel died in 1944 when he was forced to commit suicide after being implicated in the plot against Hitler known as Valkiria. What about some astronomy? 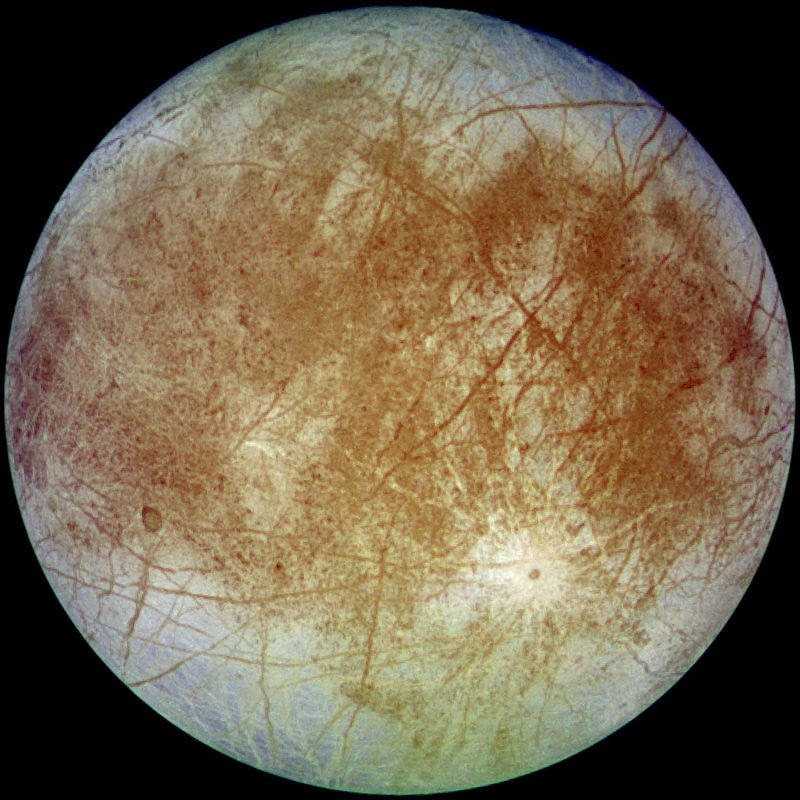 In this article we will explore some of the greatest places in the Solar System. However, the bad news is that you are not going to be able to go to these places until… 2099? By now, let´s look at these places on your screens. 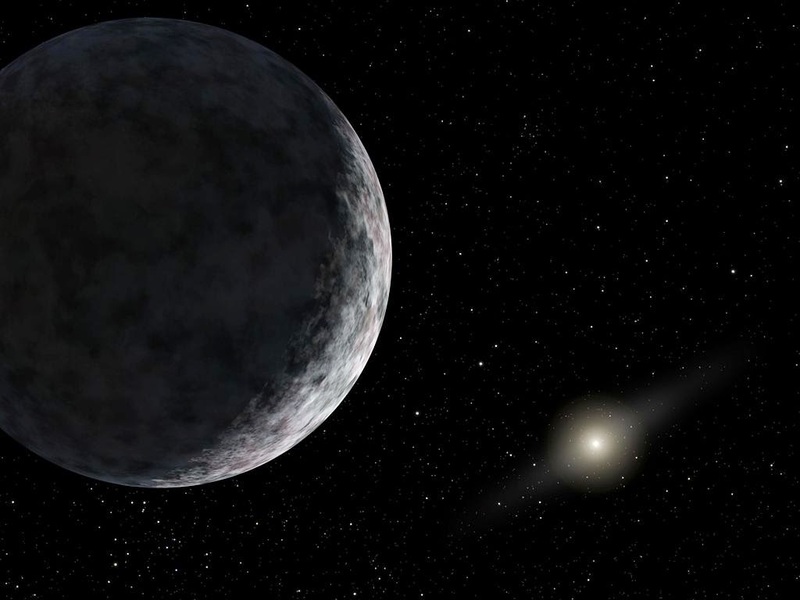 Eris is a dwarf planet in the outskirts of the Solar System, near the Kuiper belt. It seems empty, sad, even ugly… but that´s what makes this tiny world special. Eris is just there… floating in the middle of nowhere, orbiting around the Sun silently. And also, a great place to look at the stars, because it doesn´t even have a significant atmosphere. So enjoy the views if you ever go to Eris. 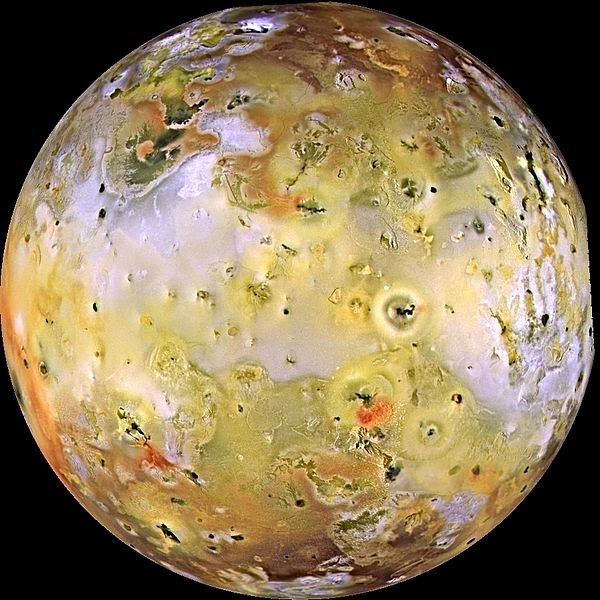 Io, a satellite of Jupiter, is a very hostile world where there are daily volcanic eruptions. Apart from the very intense volcanic activity we´ve got the unbearable temperatures and the almost complete lack of water in the planet. This, combined with the atmosphere (formed mainly by gases) makes Io one of the most hostile worlds in our Solar System. 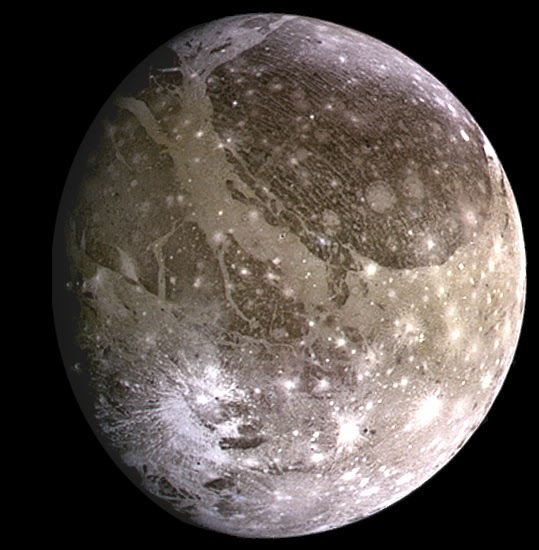 So if you want an adventure, go to Io, but probably you will not survive…. 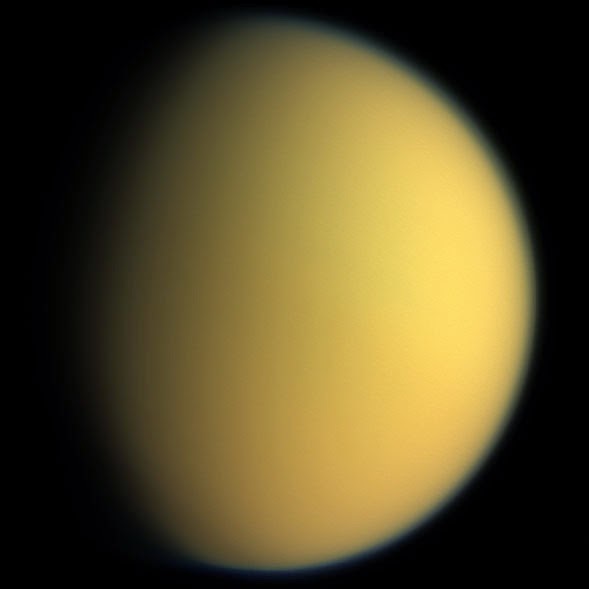 Titan is one of the most complex worlds in the Solar System. Behind the atmosphere which gives that flat colour to the planet there are mountains, plains, valleys, seas and even a river… but instead of liquid water Titan has liquid methane. And seems impossible to see life here… but actually, some scientists are thinking about enormous unicellular organisms living in the methane seas of Titan. Also, a space probe was sent to Titan, showing that the surface seems like a terrestrial landscape with similar geographical features. In words of the NASA “it seems like Arizona”. The Byzantine Empire, also known as Eastern Roman Empire, was the most powerful and the oldest civilization of the Middle Age. It was so important that some consider that with its fall, the Middle Age ended. However, the best of all is that you probably don´t know how important this civilization is for your own life. 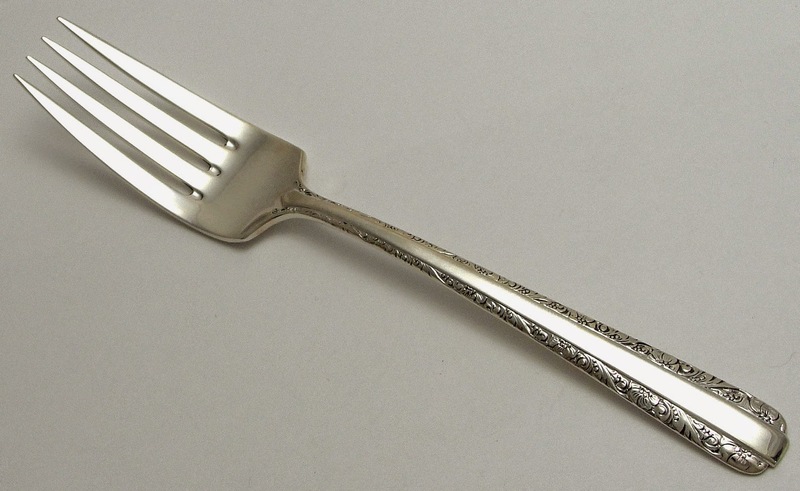 Thanks to the Byzantine people you can, for example, eat with a fork, read non-religious books or be treated fairly by a court. 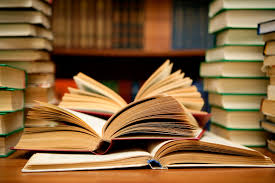 The books existed out of the Byzantine Empire during the Middle Age, of course. But you know, the nobility and the clergy of, for example, France or England preferred the Holy Bible more than the damn pagan Iliad. So then, the Byzantine Empire became the refuge for the secular works. Novels were written, ancient works such as the mentioned Iliad were filed and enjoyed and the poetry was conserved by the Byzantine nobility (the Emperor Manuel II, for example, wrote some poems). 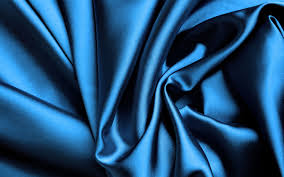 Thanks to the Byzantine Empire we can buy silk everywhere. The “recipe” of this fabric was secret until the Emperor Justinian sent a couple of priests to China… and those priests brought with them the first silkworms of Western history. During centuries, the Byzantine Empire was the unique producer of silk in Europe, but the secret didn´t last forever… and the Byzantine Empire lost the monopoly against the Islamic nations like, for example, Granada. The Byzantine monuments and artistic works are everywhere around the Mediterranean. 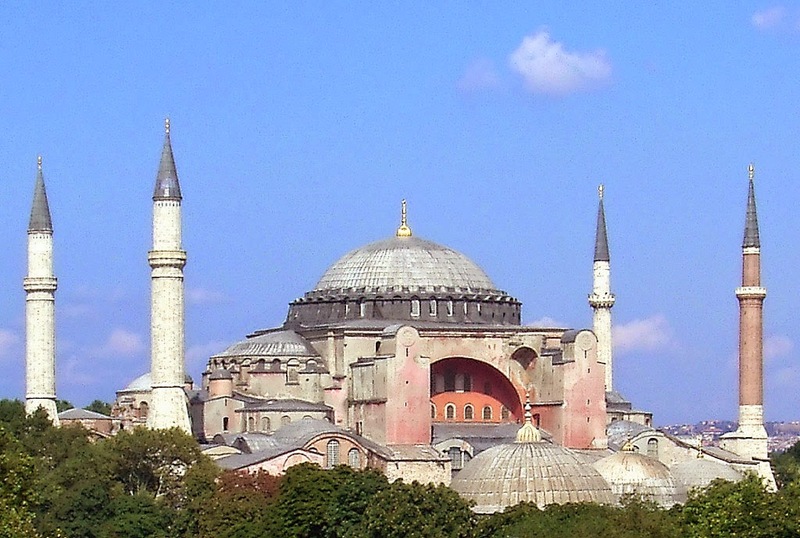 From mosaics depicting Byzantine emperors (like the one in the Italian city of Ravena depicting emperor Justinian) to the greatest cathedral of the Middle Age, Hagia Sophia. There are thousands of Byzantine buildings in the eastern Mediterranean (most of them churches). However, if you visit them today, they will be probably converted mosques or have a new use as concert halls. 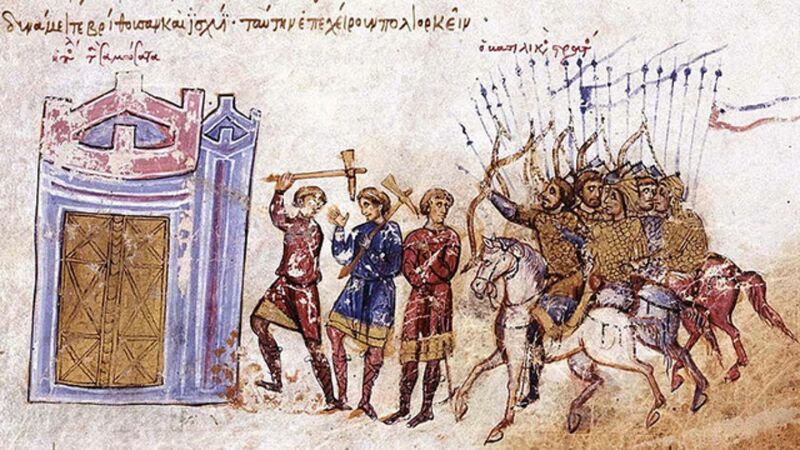 The Byzantine Imperial Army, along with their grand navy, changed the wars forever. Their army was based on the Roman ancient tactics, but they introduced a new (and improved) cavalry called Cataphract which led them to the victory in hundreds of battles. When the Cataphracts weren´t enough to face the enemy, they modified an ancient tactic in order to make it more agile and easier to execute: the retreatment. 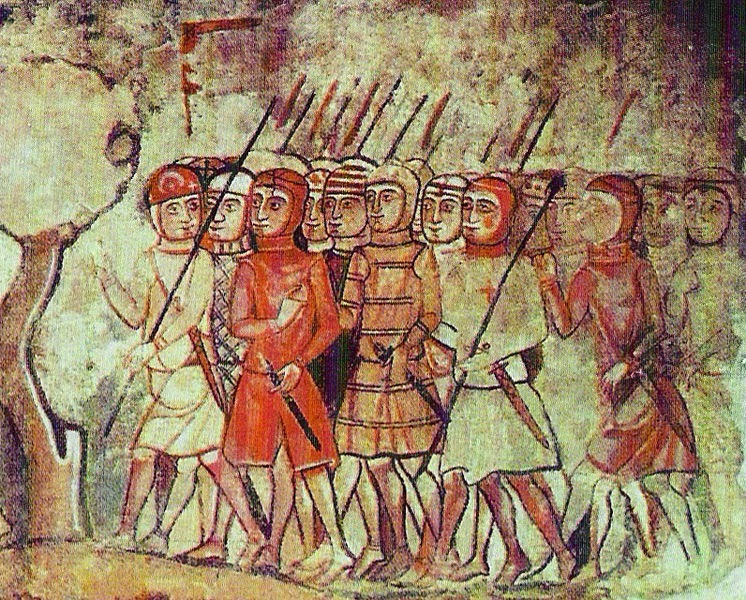 And sometimes the Byzantines were considered as cowards because of their strategy of “retreat before defeat”. On the other hand, the Byzantine navy was the strongest of its time, and was even able to attack (and defeat) the powerful Arab navy. 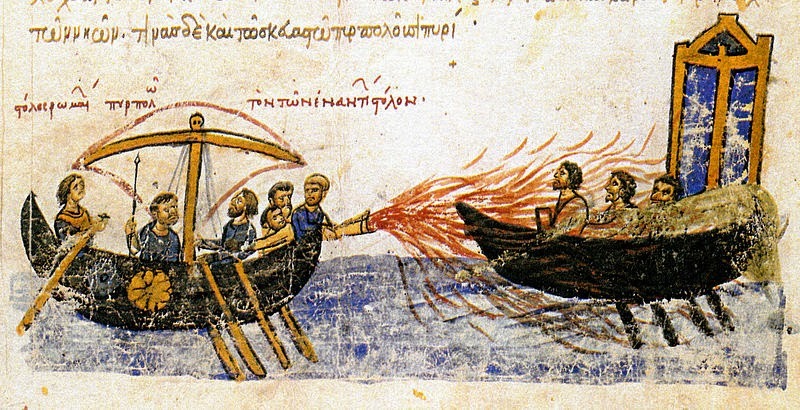 The Byzantine ships were very fast and agile, but the key element of the maritime Byzantine warfare was the greekfire, whose “ingredients” were lost during the Battle of Constantinople in 1453. The Byzantine Empire fell in 1453. 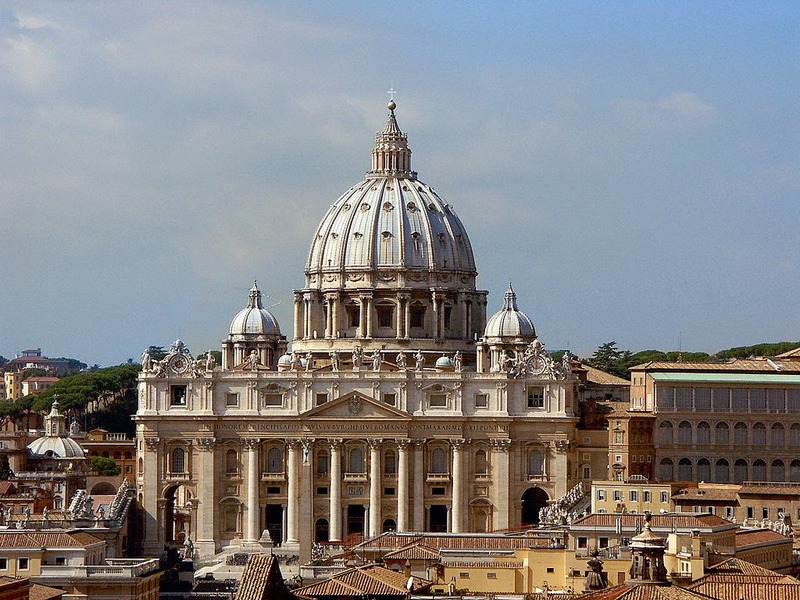 However, during the previous decades, the Byzantine scientists and erudite escaped to Italy, where they founded libraries, designed temples, and wrote books about practically everything. Thanks to the Byzantine knowledge, the Renaissance started and, with it, a new golden age for Europe and its countries. 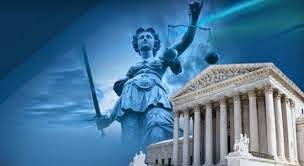 Our culture is based on the knowledge of the Byzantine Empire.